What metals can be laser cut? 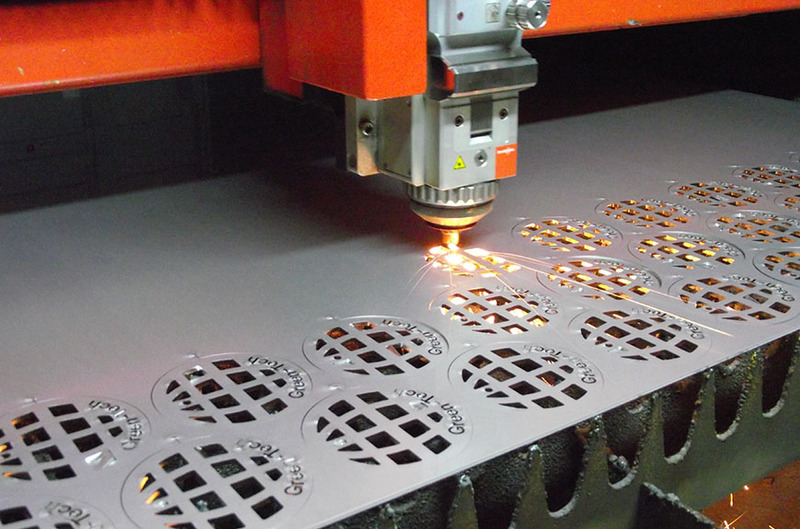 With the combination of our four advanced fibre lasers with our two traditional CO2 gas assisted lasers, we can cut many metal sheets and plates in a wide variety of grades. All materials can be handled in plate sizes up to 4m x 2m. Specific cutting details and thicknesses of each material can be seen here. Lasers are an extremely precise and accurate profiling method, which is one of the reasons it is so popular. Our lasers work to a thickness tolerance in accordance with BS EN 10051:2010 and a flatness tolerance in accordance with BS EN 10029:1991. Depending on thickness and length, the profiling tolerance of laser cutting is +/-0.12mm to +/-0.75mm. More detailed information on laser profiling tolerances can be found here. We have 6 powerful CNC laser cutting machines, running 24 hours a day. As a result, we are able to offer competitive lead times (4-5 working days) for most projects. 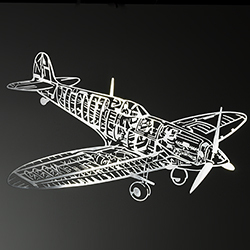 We are able to laser cut most metals, in particular; Mild Steel, Stainless Steel and Aluminium up to a maximum size of 4m x 2m. If you need something larger than that, still get in touch as we may be able to help using an alternative cutting method. We have 4 of the most modern fibre laser machines. Therefore, with the highest cutting speeds, we can save you time and money on your projects. To compliment our fiber machines, we also have 2 powerful CO2 lasers. As a result, we can ensure that we always use the right machine for your laser cutting job. Should you have any specific questions, our experienced Sales Team are on hand to help. 6 Lasers cutting 24 hours a day for short lead times. Sheet/plate size up to 4m by 2m. Metal and steel cut up to 30mm thick. Metal up to 10mm is cut faster than CO2 while maintaining exceptional precision and parts output. Minimal distortion due to low heat. 4 lasers cutting 24 hours a day. Sheet size up to 4m by 2m. Massive cost savings for large quantities of laser cut parts.